2 Bedroom Ground Floor Flat For Sale in Hitchin for £170,000. Two bedroom ground floor apartment aimed at the over 60's, This chain free property features an entrance hall, Separate kitchen with window, two bedrooms, generous lounge area and a fitted bathroom. 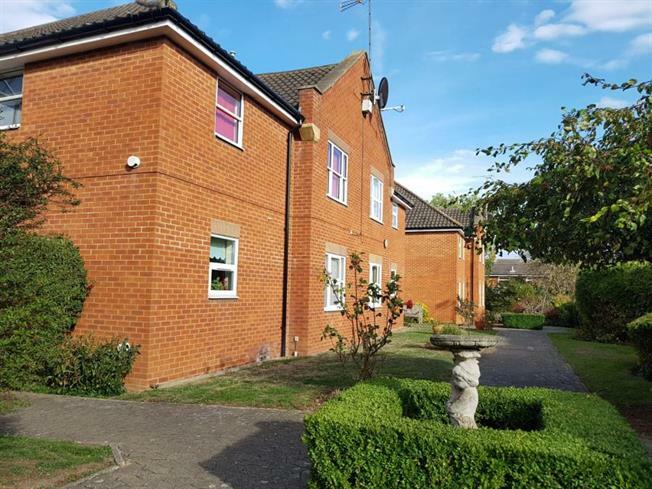 Surrounding the property are mature neatly maintained communal gardens plus residents parking, Seymour court is a modern purpose built development with a security entry system, care line facilities and the various properties are linked via bright attractive fully glazed walkways. Seymour court is centrally located and well placed for many amenities including the railway station and the town centre.